Our goal is to help our patients improve their function and live pain-free. Whether you are newly injured or a long-term sufferer, we strive to provide diagnostic and therapeutic service with care and compassion. 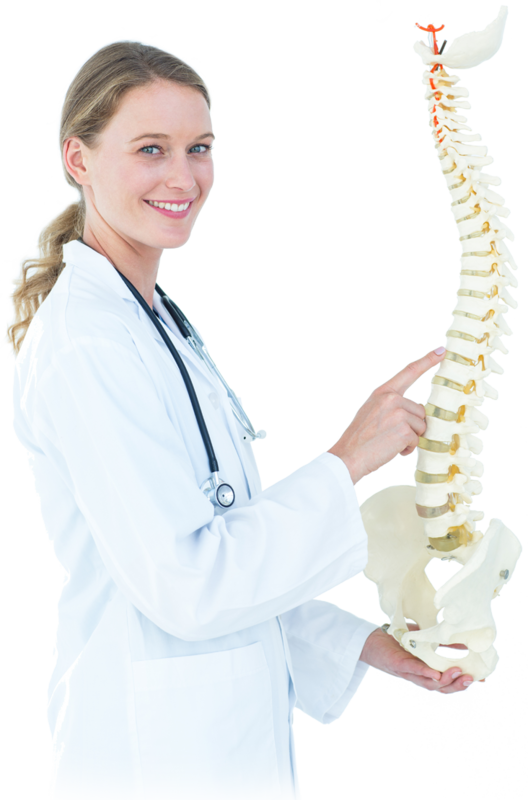 We provide a full range of services for pain. Cigna, United Healthcare, Anthem BCBS, Medicare, Medicaid, Workman's Comp, Humana. Please call if you have any questions about insurance or coverage.